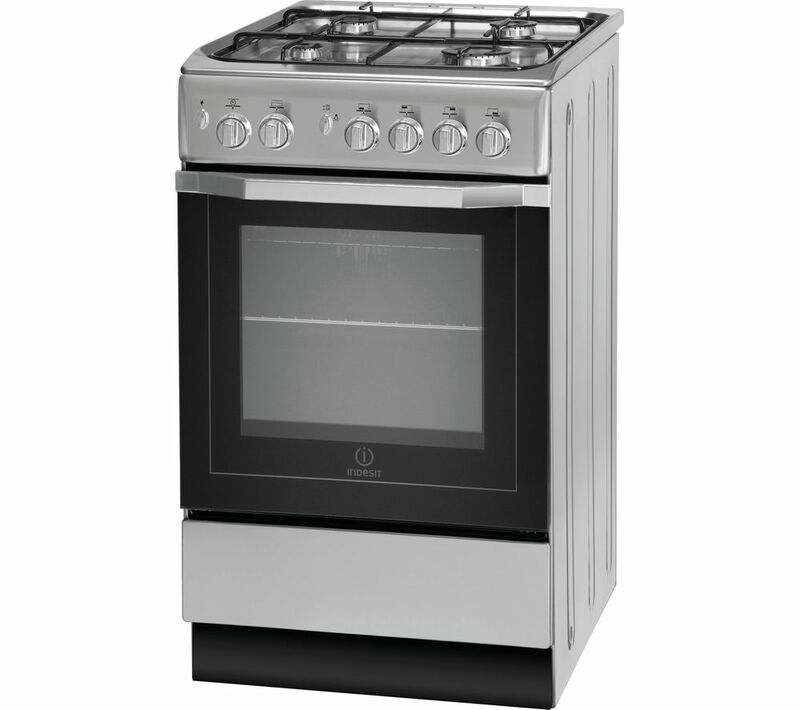 The Indesit I5GG1S Cooker has four gas burners to make cooking simpler – enjoy great control and fast heating with enough space for your pots and pans. A flame failure device automatically turns off the gas supply should a flame be extinguished on the hob, preventing accidents to protect your family. Have all your cookware readily available – the I5GG1S Cooker has a storage drawer beneath the oven where you can keep essential pots and pans. The minute minder helps you cook each ingredient just as long as it's meant to be. A buzzer sounds when the cooking time has finished without interrupting the process, so you can prevent food from being over- or undercooked.